When you need help managing your money, then you turn to a financial advisor, such as a Certified Financial Planner. 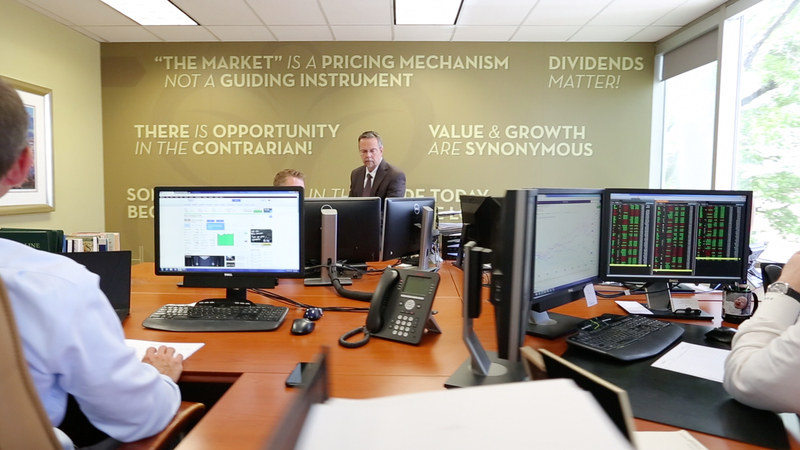 CFPs are highly trained and certified in various forms of money and investment management. Financial planners that hold CFP certifications are well prepared to help you navigate a variety of financial situations, from planning for retirement to answering some tax questions. Here is what you need to know about Certified Financial Planners. For many millennials, retirement is an idea that seems too far away. With the rising costs of living and stagnant wages, it can seem impossible to plan for the future when the present is so expensive. Unfortunately, even the youngest millennials need to start planning for their retirement as soon as they can to have the most comfortable future. Here are some retirement planning tips for millennials to start the process. For many young to middle-aged Americans, retirement seems far away. With so many pressing priorities, such as paying off debt and college education costs, too many people put off saving money for retirement. We talked to actual retirees about their experience in retirement and what they wish they knew when they were younger. Here are some of the most common things retirees want you to know so you can have the best retirement possible. Wealth management can be loosely defined as a consultative service designed to help clients protect and grow their net worth. A good wealth manager is familiar with the full range of financial services products available on the market, and is able to tailor his or her recommendations to each client’s existing and projected financial picture, needs, and goals. As a way to save money or start investing for the first time, some people have opted to use financial advice apps on their smartphone or tablet instead of working with a professional financial advisor. While a financial advice app can be a good supplementary advice, it can’t replace the value of working with a professional and experienced financial advisor. Here are some of the ways that a financial advice app fails to live up to the real thing. Financial planning services are important for young adults, whether they plan on going to college or entering the workforce for the first time. From knowing how much to contribute to your employer matched 401(k) to determining the right amount of money to save for a down payment on a house or car, financial planning services can help young adults have bright financial futures. Here are some of the ways that financial planning can help. There are certain times in your life when you’re more likely to reach out to a financial advisor. However, it’s beneficial to have a financial advisor to help you no matter which phase of life you’re in. Here are four life events your financial advisor can help you with. When it comes to choosing a financial advisor, two firms might seem the same on paper. Perhaps both financial advisors hold similar credentials or claim to have the same perspective on investing. However, choosing the right financial advisor consists of more than just identifying their credentials. You should find someone that has the right personality to be a good financial advisor. Here are some traits to look for.